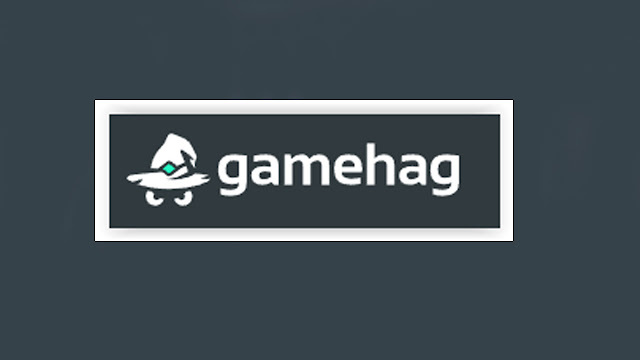 Gamehag is an online rewards platform that allows members to earn rewards that can be redeemed for points (Soul Gems, as it is called by the platform). To gain Soul Gems, the user can perform small tasks within the platform. 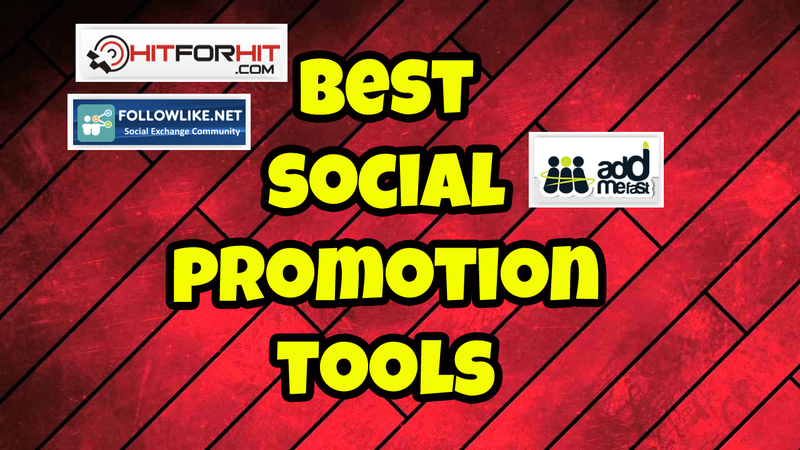 Some tasks are: Play the games within the platform, share the site on social networks (Facebook or Twitter), produce videos tutorials on the platform send to YouTube and then register on the site (requires administrators approval) and you can also write articles to the system. Incidentally producing articles and creating video tutorials are two tasks that give you Soul Gems. 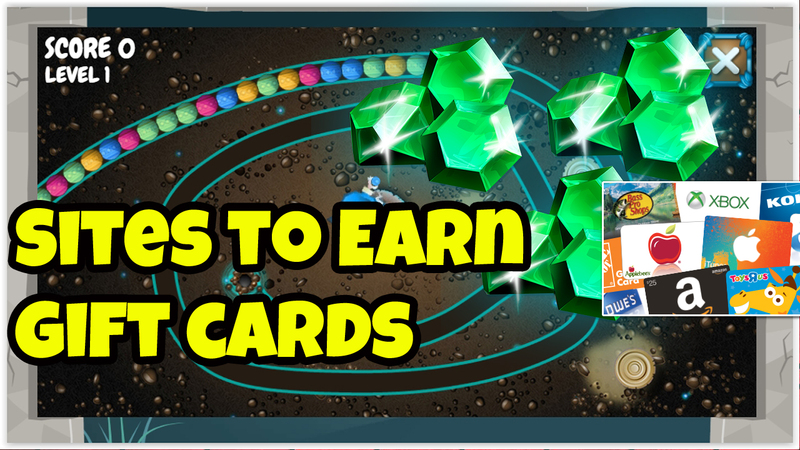 In this case I recommend that you focus more on these two tasks to gain Soul Gems. The Soul Gems can be exchanged for various digital prizes at GameHag: Steam Gift Cards, Google Play Gift Cards, Amazon Gift Cards and also accessories within a game, for example, skins, weapons, clothing, etc. If you liked what you read here and are looking to win these and other prizes just sign up for the platform by clicking the link below.